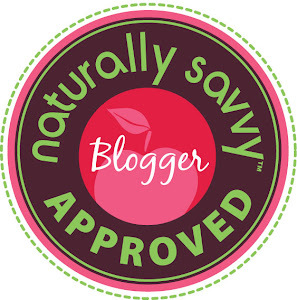 Saving U Green: Dial Coconut Water Body Wash Giveaway! 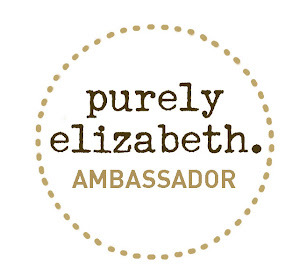 Dial Coconut Water Body Wash Giveaway! Coconut water, also know as "Super Water" is all the new rage in the health and fitness world, so it only makes sense to include in your personal care routine. Coconut water provides essential electrolytes and antioxidants to replenish and rehydrate your skin. As a Purex Insider, I received a sweet delivery from Mr. FEDEX containing this bottle of goodness! Formulated with coconut water and bamboo leaf extract to sooth the skin during your bathing routine. A small amount of body wash goes along way as it lathers up quickly to give an all over clean sensation! 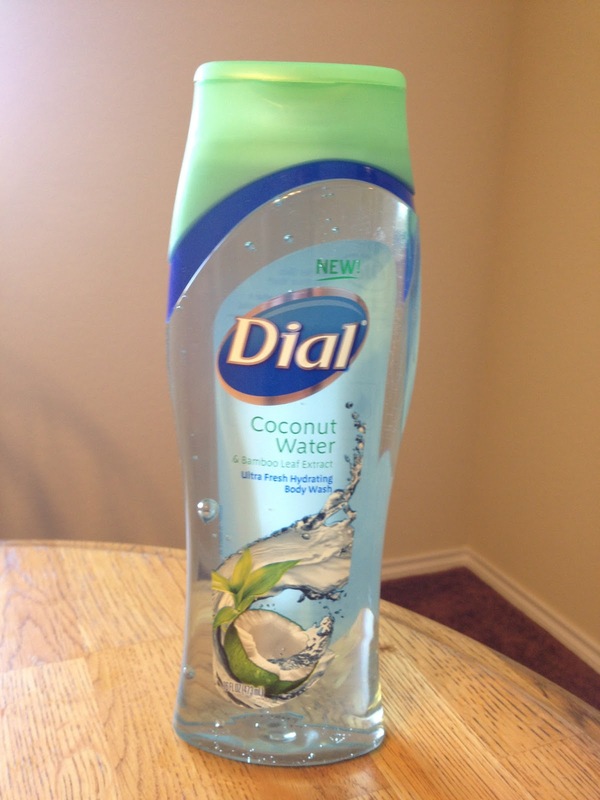 Dial Coconut Water Body Wash has a mild fresh scent similar to cucumber and isn't sweet at all. The scent is very universal to be used by a man or woman. I found the body wash to be very moisturizing and extremely easy to rinse off without leaving a sticky residue. The Dial® Coconut Water Body Wash Sweepstakes Is LIVE! 3 FREE Product Coupons for Dial Coconut water Body Wash! I received a free sample to facilitate this review. All opinions are my own! I prefer a bath when I have the time. I prefer showers in the morning but baths at night! I prefer a shower mainly because I can never relax when I take a bath Lol. I prefer a shower, I never have time to take a bath. I can't do bath's so that only leaves me with being a shower taker. lol Thanks for the giveaway! I have to have a shower. Love "showers" w/Dial Body Wash! I prefer showers - I get too warm sitting in the tub! I am a shower person. It gets the job done quicker and cleaner.